A Gay and Lesbian Guide of Barcelona!! 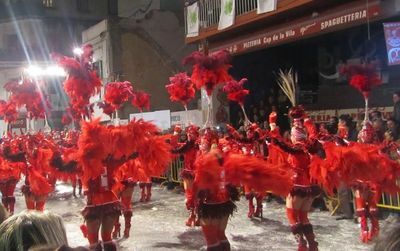 Find the best gay addresses Barcelona.com has chosen for you: night clubs, discos, afters, bars restaurants, hotels, hostels and much more..
Everything Barcelona.com considers important to be on our Gay Sitges Guide: bars, clubs, restaurants, hotels, B & B, beaches.. 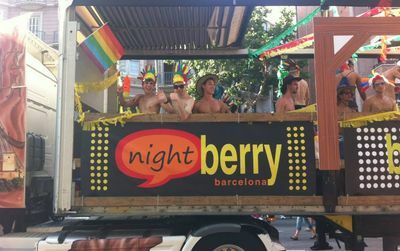 Gay guide of Barcelona- to know all about gay Barcelona : hotels, hostels, bars, clubs, afters, restaurants, saunas and much more..
Our selection of gay and lesbian places in Sitges: night-clubs, bars, restaurants, hotels, hostels (B&B), saunas, shops, beaches..